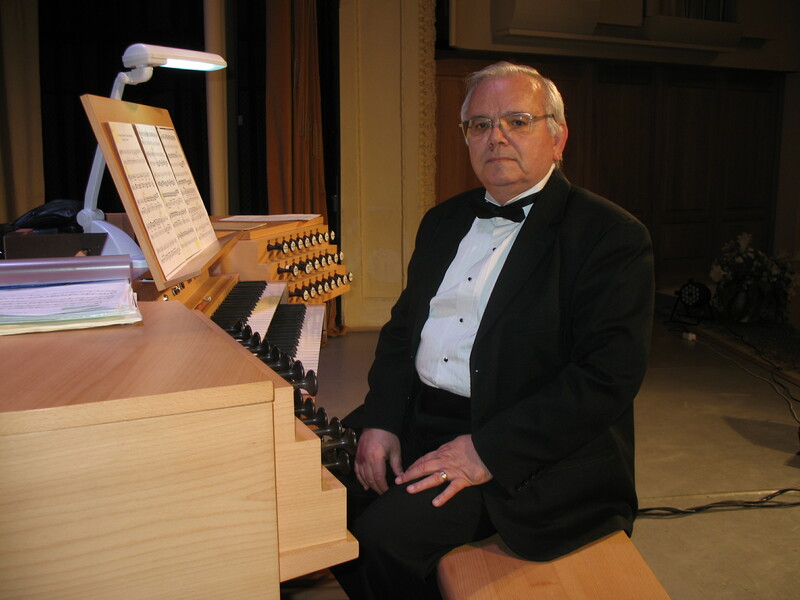 Pipe Organ soloist, pedagogue and publicist, Felician ROŞCA (born 1953) is one of the remarkable contemporary Romanian organ players. At present, Professor Felician ROŞCA teaches the organ class at the Faculty of Music, West University of Timisoara; he is the President of the Romanian Society of Hymnology (2008), member of the Romanian Union of Composers and Musicologists (2005), member of the International Society of Hymnology (IAH) since 1995 and member of “Sigismund Toduţă” Society of Cluj-Napoca (1997). Here you can find the English, French and Romanian CV.